It couldn't be any easier to remove apps from your iPhone — simply do a long-press on the app's icon, then tap on the delete button once it pops up. 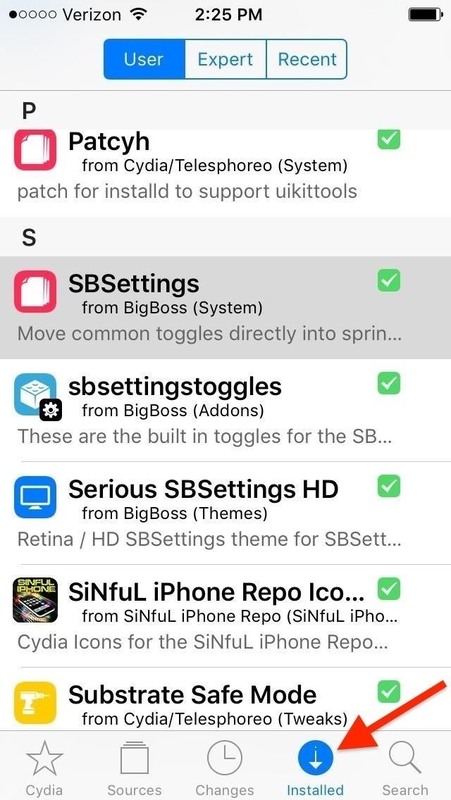 However, when it comes to removing unwanted tweaks and apps from a jailbroken iPhone, the process is often a little more involved. 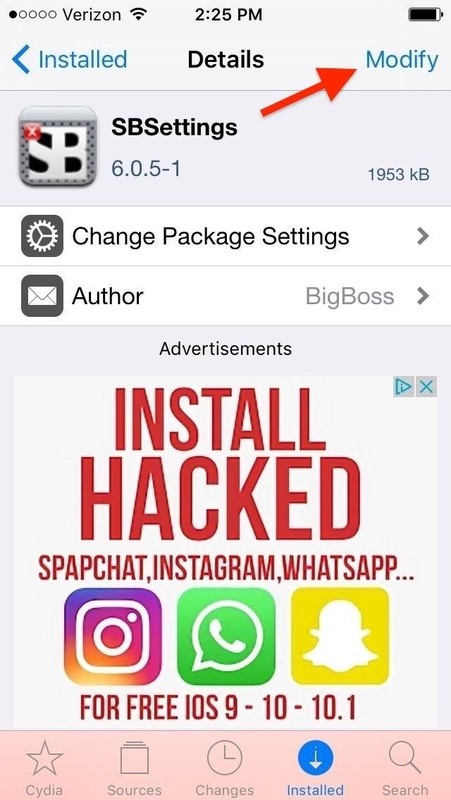 Jailbreak tweaks installed through Cydia embed themselves into your iPhone's operating system, similar to stock Apple apps such as Messages, and can therefore only be uninstalled by going through Cydia. Though not as easy as deleting official apps, the process of removing tweaks is still pretty straightforward and is easy to master. We've detailed this simple process below, so keep reading if you're new to the fun world of jailbreaking and find out how it's done. 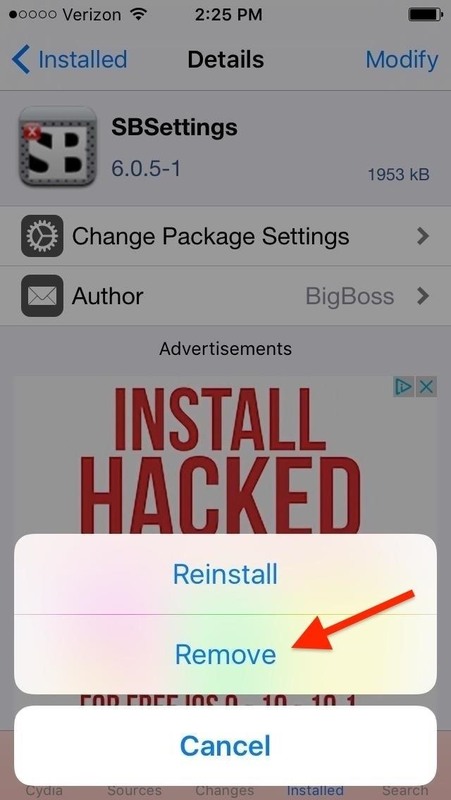 To start deleting unwanted jailbroken apps, open Cydia and select "Installed" on the bottom to open the page containing all the Cydia-related apps currently installed on your iPhone. Once inside, you'll notice the list is organized alphabetically to make searching easier. So scroll down until you find the tweak you want to remove, then tap on it to take you to its page. Within the app's Details page, select "Modify." On the prompt, tap "Remove" to proceed to delete the app, then select "Confirm" on the following confirmation page to finalize removal. Cydia will now delete the app file by file, so sit back and wait for it to finish up. Once it's done, either tap on the "Return to Cydia" to go back to the app or "Restart Springboard" to perform a soft reboot. Once everything is done, you'll now see that your home screen is free of any unwanted or outdated tweaks that may conflict with iOS. 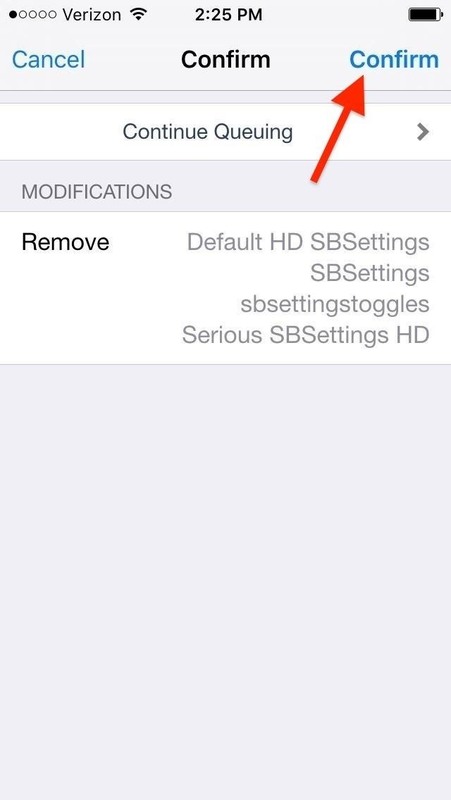 What other Cydia-related tips and tricks are you interested in hearing more about? Let us know and feel free to post your thoughts in the comment section below.